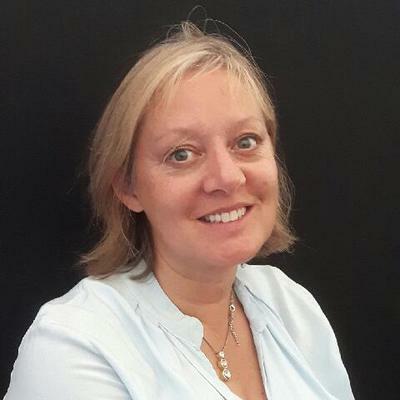 Jenny teaches English and Maths to children aged 5 to 13, with a specialism in helping children to learn how to retain information more easily and to develop ‘resilience’ – which is key to overcoming any barriers to learning. Jenny gained her BA (Hons) in English Literature and Victorian Studies from Lampeter University, and her PGCE from the College of St Paul and St Mary in Cheltenham. She has worked in both the Primary and Post-Secondary sectors, and she has a particular interest in the way children learn and study. Her experience includes teaching academic study skills to university level within Derby University’s Childhood Studies degree. Jenny is an energetic and motivational teacher who sees the potential of every individual she teaches and who is determined to help them to reach it. Her positivity, combined with her skill as a teacher, enables children and young adults to try again – and to succeed – where they have struggled in the past.